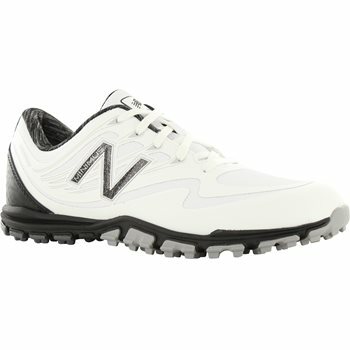 The New Balance Minimus 1005 spikeless golf shoe has a waterproof mesh upper with FantomFit, which is skeletally engineered to provide ultralight support and fit. The Ortholite insole provides wick away moisture, is odor and fungus inhibiting and allows airflow for a cool, dry comfort. 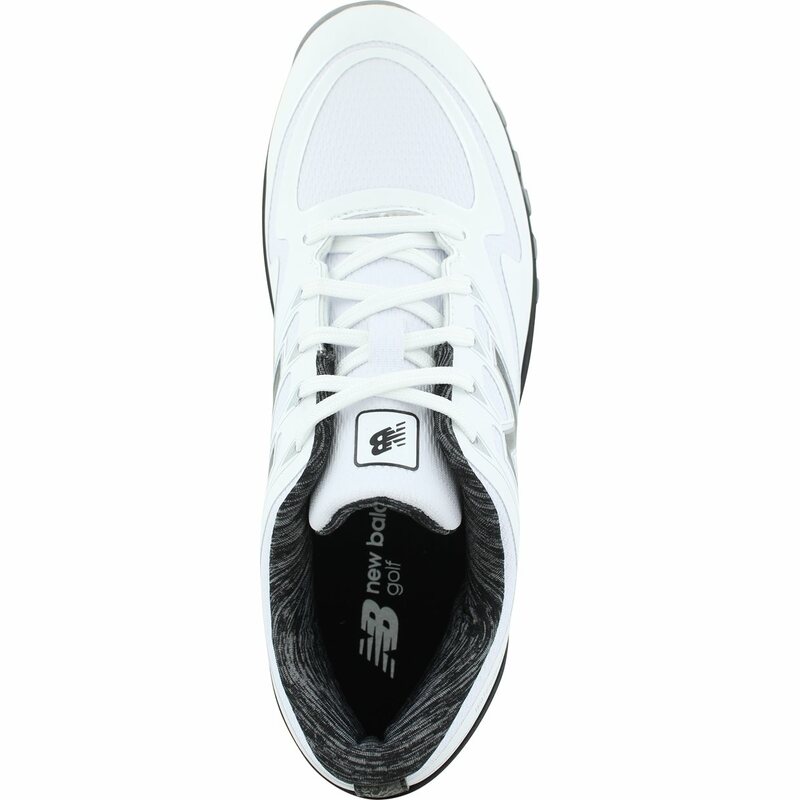 The midsole has an innovative foam compound, REVlite that provides lightweight cushioning and premium responsiveness without minimizing construction or sacrificing underfoot cushioning or stability. 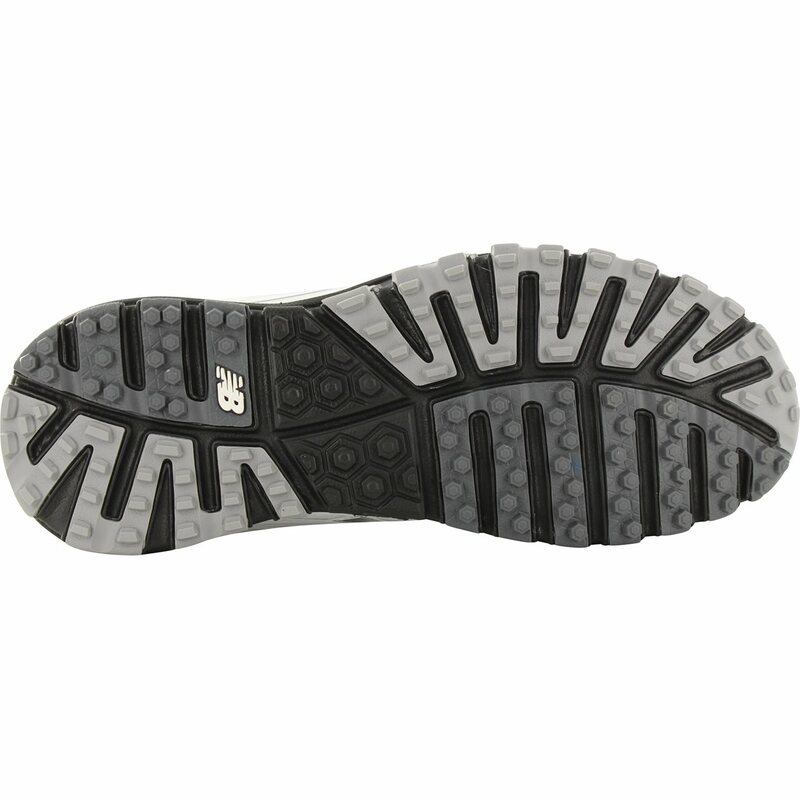 The NDurance rubber outsole allows for maximum durability used in high wear areas. The amazing weight of the shoe is only 7.3 ounces. The Minimus 1005 golf shoe also comes with a 2 year waterproof warranty. Waterproof microfiber leather upper with FantomFit support.